Skills Provision’s recruitment of construction personnel for positions throughout New Zealand continues apace. 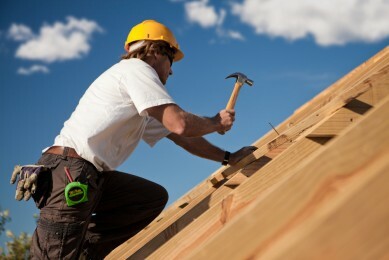 We are now seeking Roofers from residential and commercial backgrounds. Competitive rates of pay, regular hours and long-term security are assured for the right candidates. Our recruitment partner in New Zealand is experienced in making any move as seamless as possible and was one of the first companies to be certified to the Recruitment, Consulting and Staffing Association (RCSA).